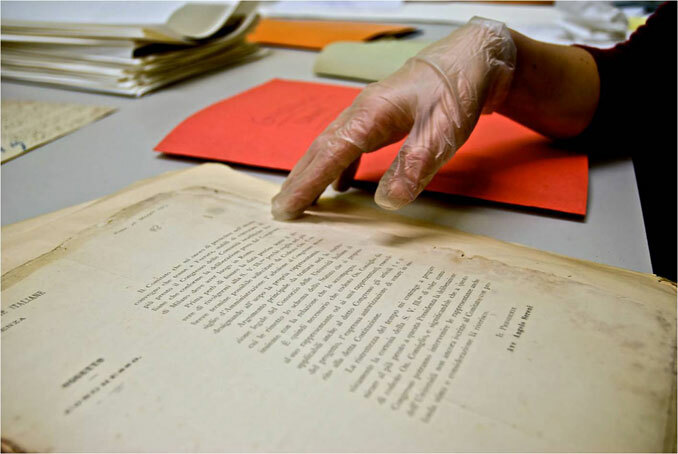 The Terracini Jewish Archive promotes the acquisition and conservation of the documented heritage of Jews in Piedmont. All documents are cataloged through computerized systems permitting an effective and accessible inventory of the Archive’s collection. When necessary, qualified restoration is promoted. The Archive’s main goal is to divulge its documentary patrimony. Therefore every effort has been made to create an accurate and accessible inventory, as well as providing other functional tools in the study room. 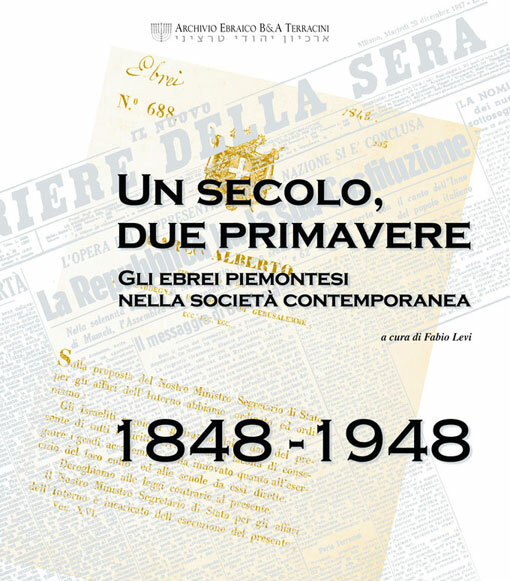 The Archive supports the publication of specialized studies and of instructive material which stem from its collection. Exhibitions and conferences complete the Archive’s divulgation and communication mandate.